Use this method for 'Subscriptions' or 'Split Shipments' using a previously authorized transaction. Note: This feature is limited to Apple pay only for now. 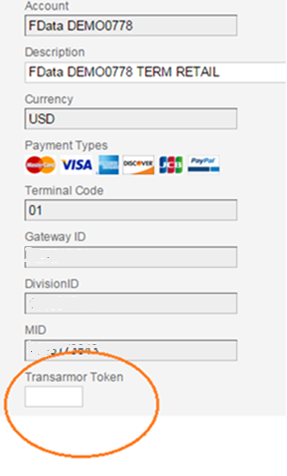 You can submit transactions in an incremental manner upto a limit of 200% of the initial authorization value. Example: If the initial transaction amount is for $100, additional multiple transactions can be submitted upto another $100. Making SplitShipment API requests requires you to grant access to this app. You will be directed to SplitShipment to approve the use of your credentials and then returned to this page.